File before April 30, 2019. 941 for the 2019 tax year. Starting as low as $1.99/form! Extend Your Personal & Business Tax filing deadline By filing tax extension Form 4868 & 7004. Start Filing Now! Create your account for free and only pay when you are ready to transmit your returns. Each return transmitted by TaxBandits is validated using IRS Business Rules, TIN Matching & USPS Address Verification. Avoid long lines at the post office this tax season with TaxBandits’ Print Center. We will print and mail all recipient copies for your convenience. Upload all your recipients’ information instantly using our templates or Quickbooks/Xero Integration tools. Easily access, download, and print all the required form copies required for federal, state, & recipients. Keep your tax filings organized with the help of TaxBandits. We keep a copy of all filed returns in your account for 7 years. 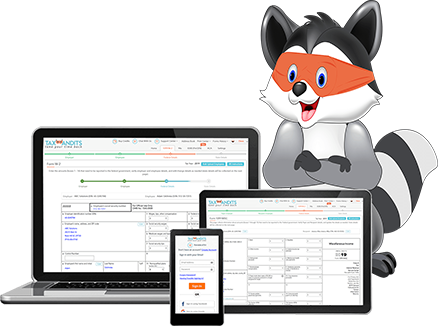 TaxBandits offers the most simplified and streamlined, interview-style e-filing process that helps small business owners, tax professionals, and nonprofit leaders keep their business and organization moving in the right direction. 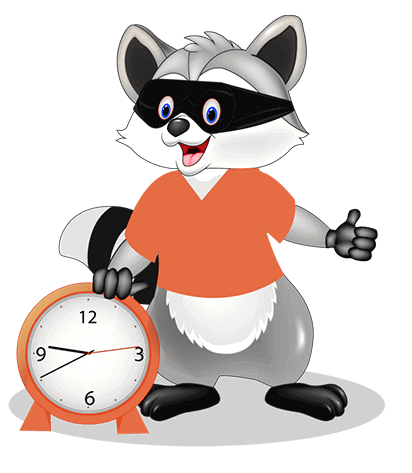 Get started today and see why TaxBandits is the ultimate e-filing solution! Enrich your HCM, Payroll, & Accounting Software with our Public API Integration. easy to fill out forms, like that its all transmitted and items mailed to each person on my list. And prices are reasonable. I will use tax bandits next year too. very easy to use and the online program is easy to navigate through, great affordable price for great quality, can't beat that. Its clean simplicity and reasonable pricing, also the fact that you let users buy just one W-2 form and not a minimum of 10 as others do. Intuitive. Thank you. SSA has no customer support and you have been wonderful with support. It's such a streamlined process. Easy to navigate and saves me a ton of time vice filling out by hand. So much easier than the old format! Just breezed through my forms this year. Would highly recommend for anybody filing 1099's, W-2's etc.